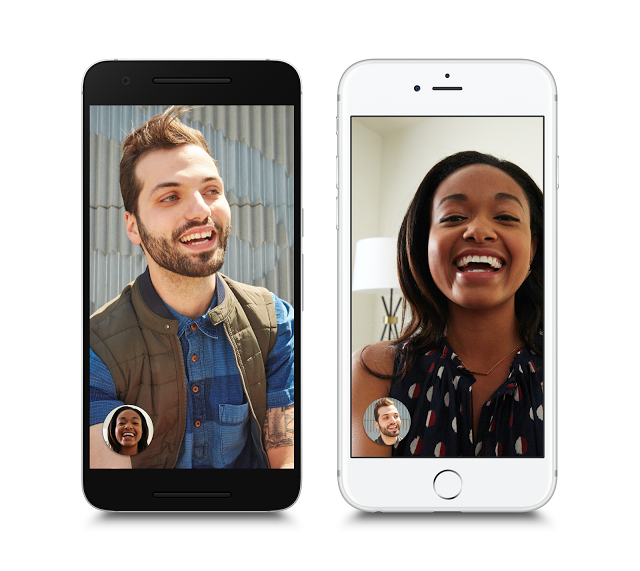 Google today officially launched Duo a simple, fast one-to-one video calling app for everyone—whether you’re on Android or iOS, a fast or slow connection, in New York or New Delhi. Like Allo, Duo is based on your phone number, allowing you to reach anyone in your phonebook. And its simple interface fades away when you’re in a call, so it’s just the two of you. Google to roll out Duo for Android and iOS today, and it will be live worldwide in the next few days.